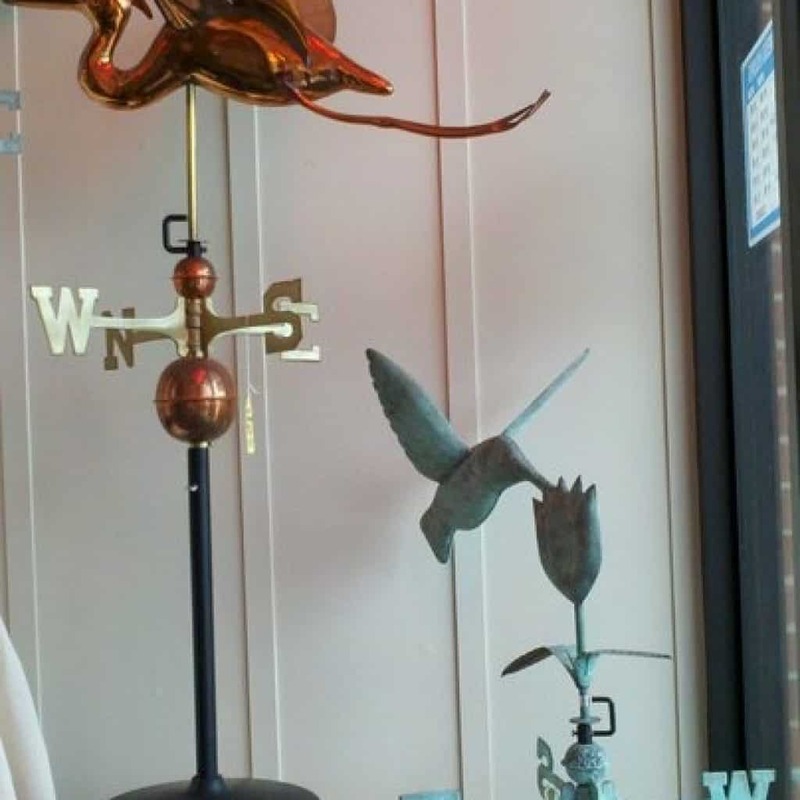 A weathervane is a device used for determining the direction with which the wind is blowing. They have been used for centuries, from the tops of churches to homes. It is quite possible that these are the first tools used to measure and predict weather. A cupola is a small, dome like structure on top of a building, home, barn, and other structures. While they are aesthetically appealing, they are often used to provide a lookout, ventilation, or to bring light and air into the building. They often also serve as a lantern on a roof if there are lights inside. 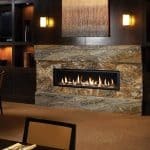 For homeowners, both of these features can be added to your home to add a unique element. 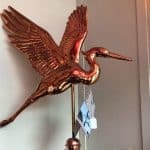 For those looking for an ornate decoration, a weathervane may be the best option for you. 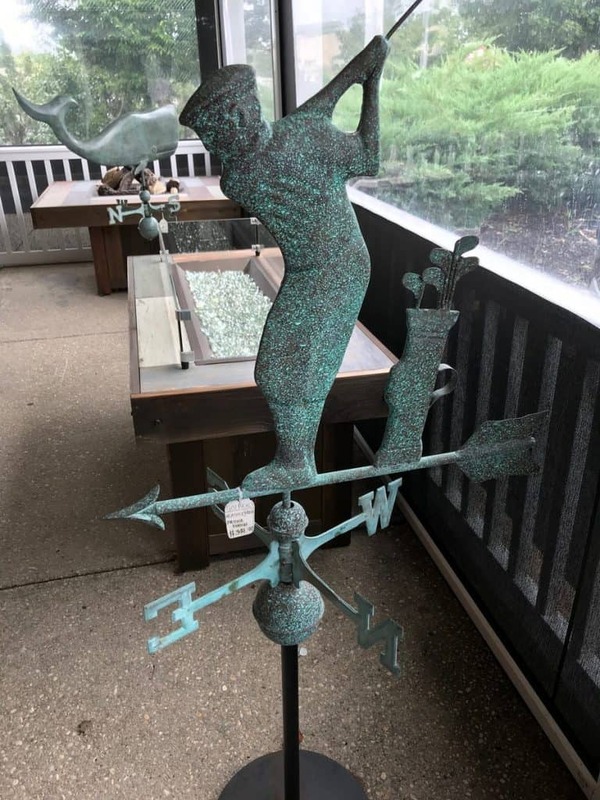 While it typically is known to be an architectural ornament at the highest point of a building, most weathervanes have a rotating ornament that indicates the direction the wind is blowing. Living on an island, all kinds of weather rolls in and out so quickly. 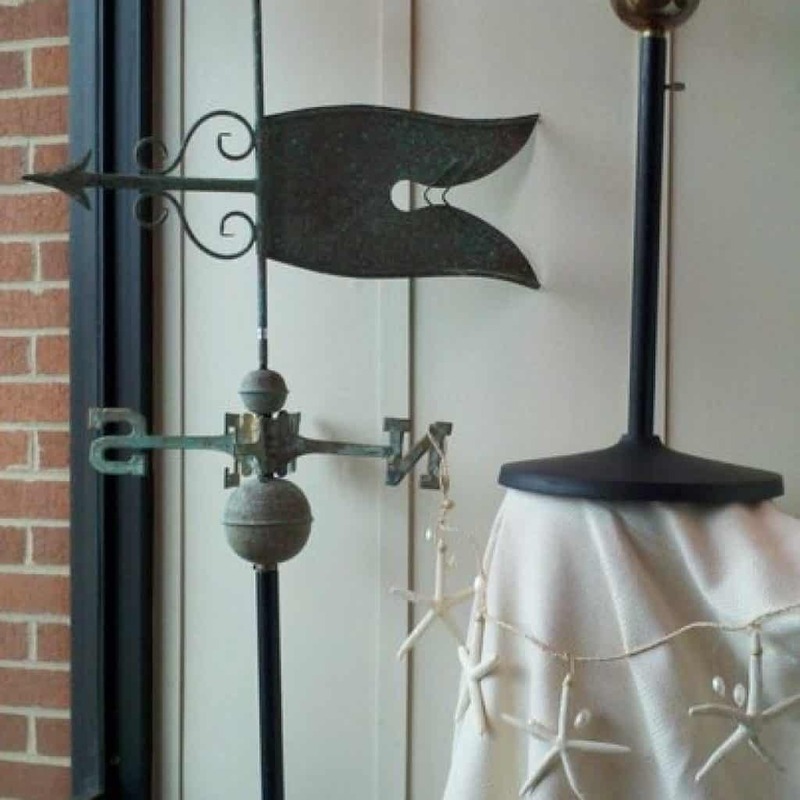 Monitoring your weathervane will allow you to become familiar with the weather patterns in the area. 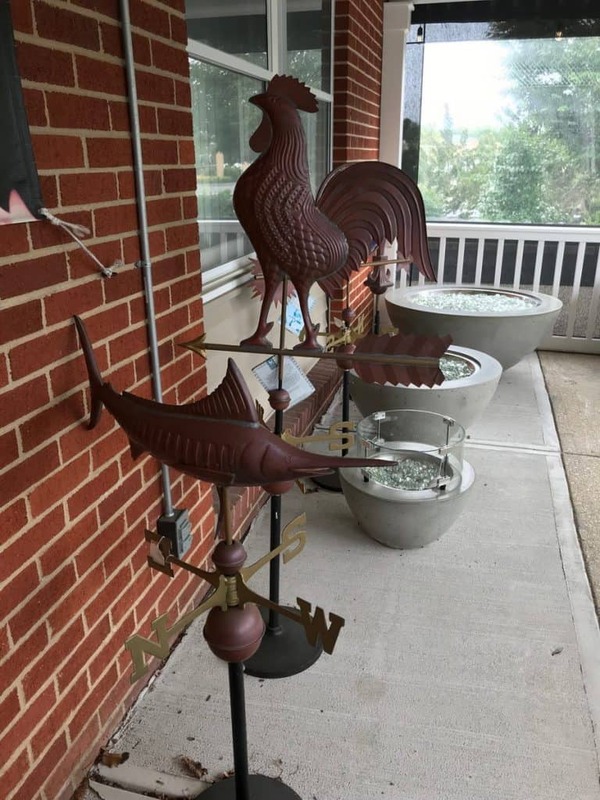 A weathervane may be a good option to have at your home. Wind shifts often indicate different weather patterns and signals such as storms, clouds, heavy wind, cold or warm waves and clear skies! When it comes to choosing a cupola for your island home, you must get estimates based on the slope and pitch of your roof. Living somewhere where there is a large amount of moisture in the air, homeowners must ensure that their home is assessed to ensure it has the proper insulation and ventilation to be able to have a cupola. Hot and cold air should not be escaping much from the ventilation so there is no need to worry. 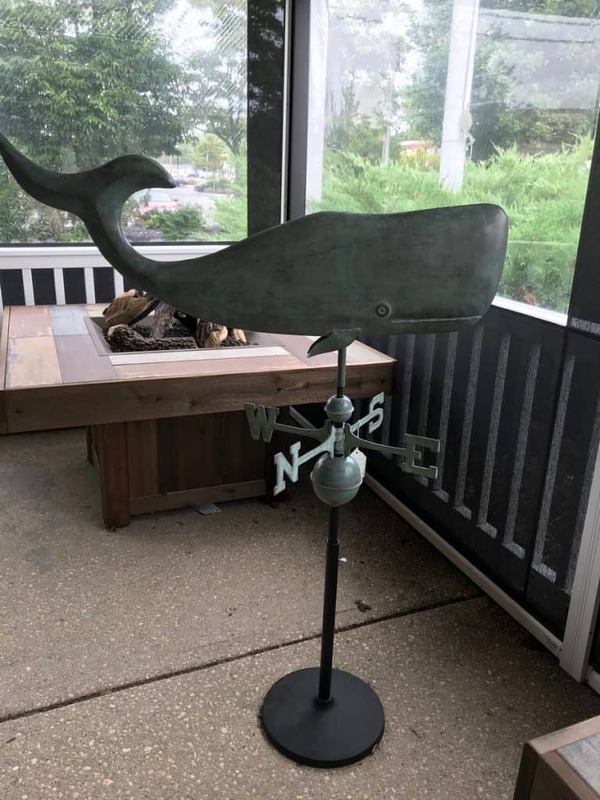 For the homeowners who want to create a dramatic yet functional look for their home, you are able to install a weathervane on top of a cupola. 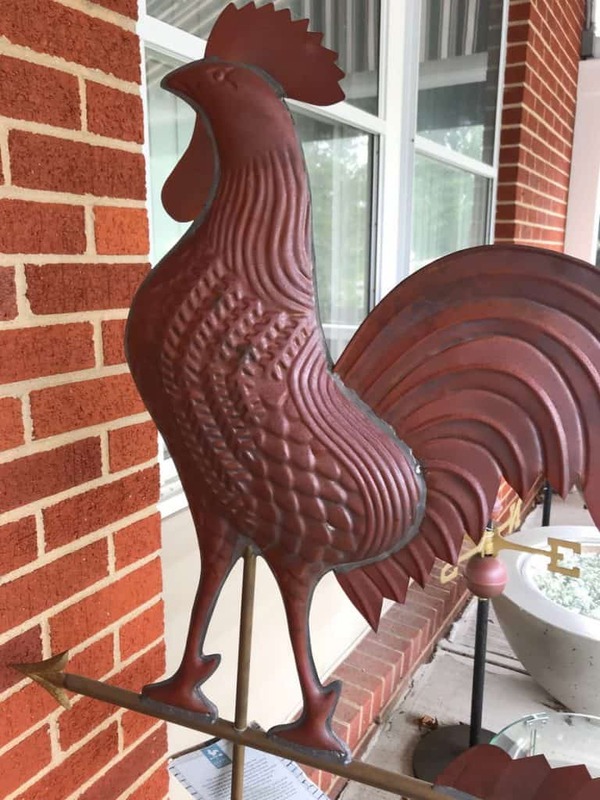 Often there is a bracket that can be used for mounting the weathervane. 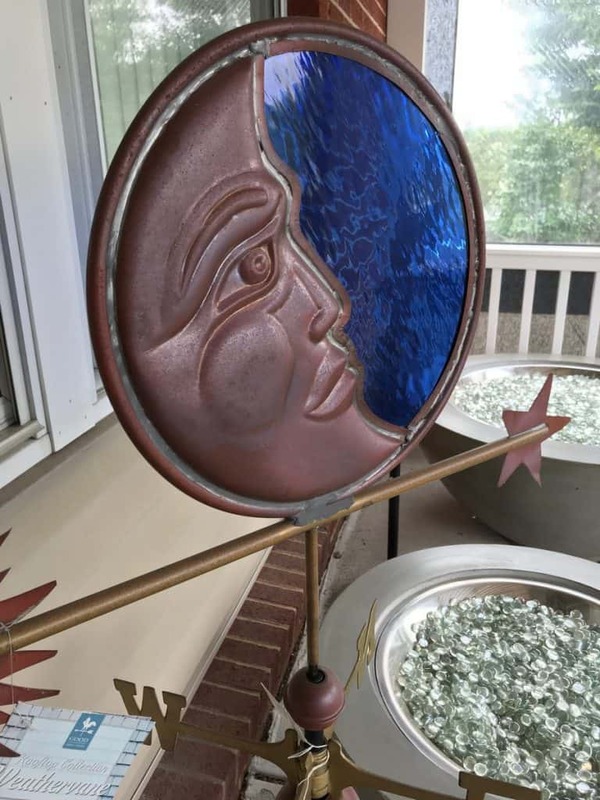 You can purchase all different animals, mythical creatures, and shapes to bring an extra level of pizzazz to the top of your home. 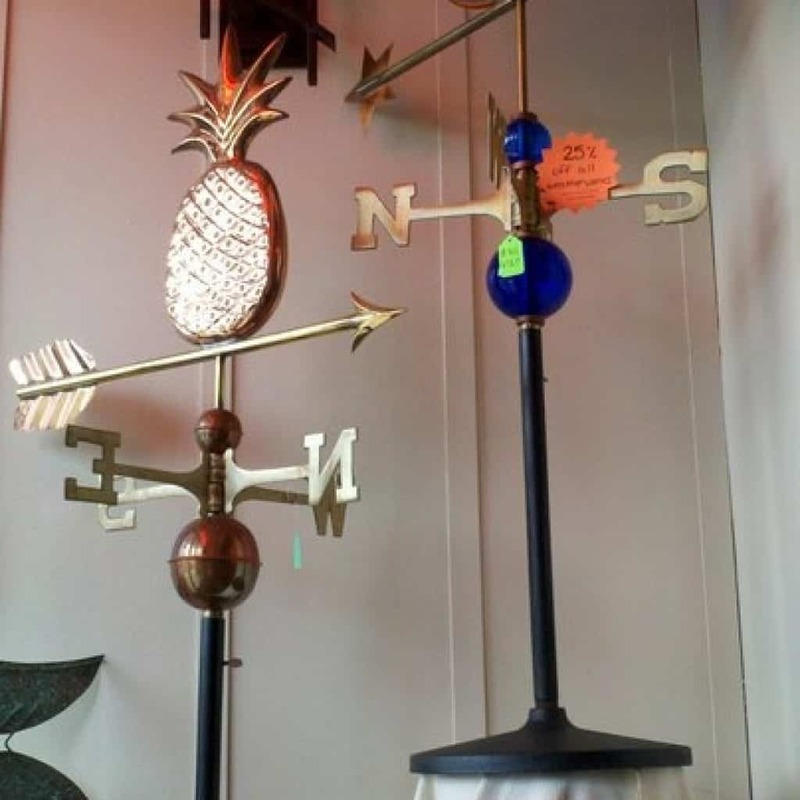 Many companies make weathervanes that come in different finishes; for our salty haired, sandy toed, sun chasers, make sure to choose a material that can withstand all the elements your oasis will provide. Cupolas require less consideration when it comes to material but when it comes to look, there is still plenty to consider. The basic designs that cupolas offer are windowed and louvered, however there are many different materials that cupolas can be built with so choose the one that best suits your home. 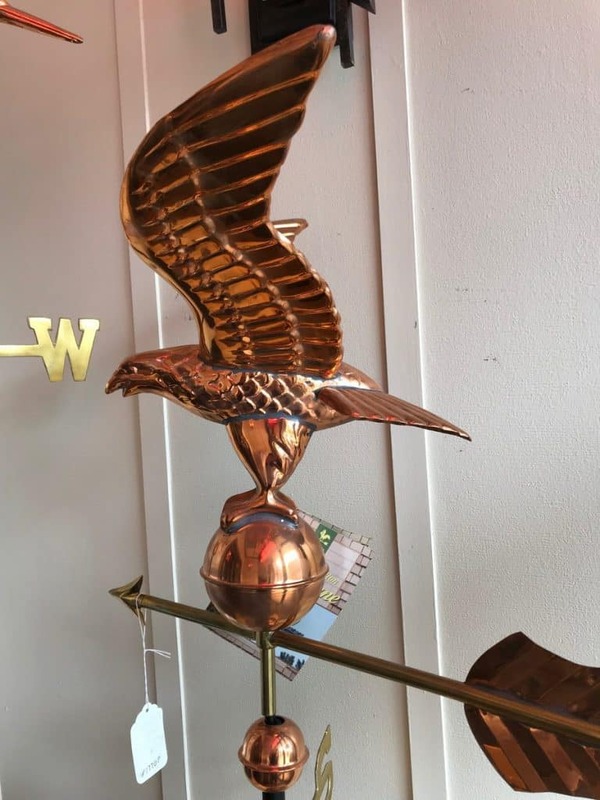 At Fireplace Plus, we carry a broad range of weather vanes that can be used as decoration or on top of your cupola. 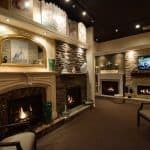 Come see for yourself, we have a large showroom with many products. 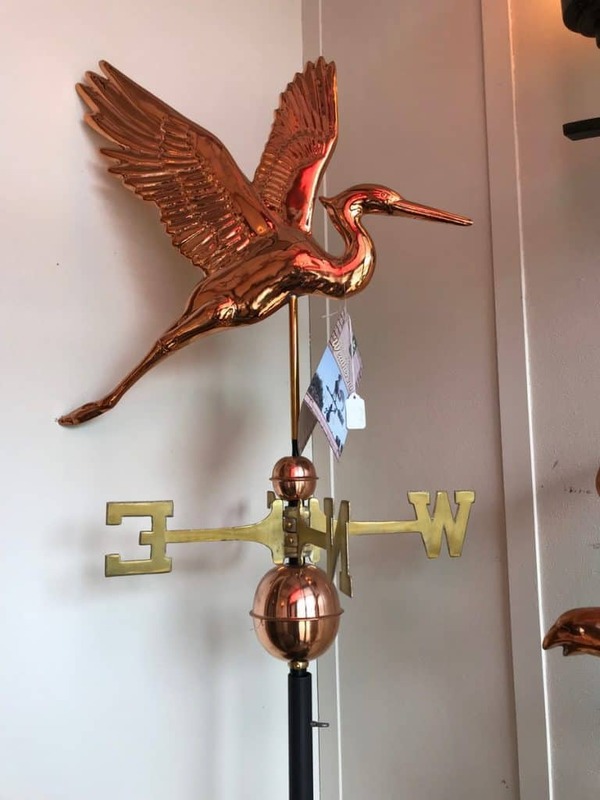 You can also talk to a professional about your ideas and how a weather vane would fit on top of your home or in your living room. 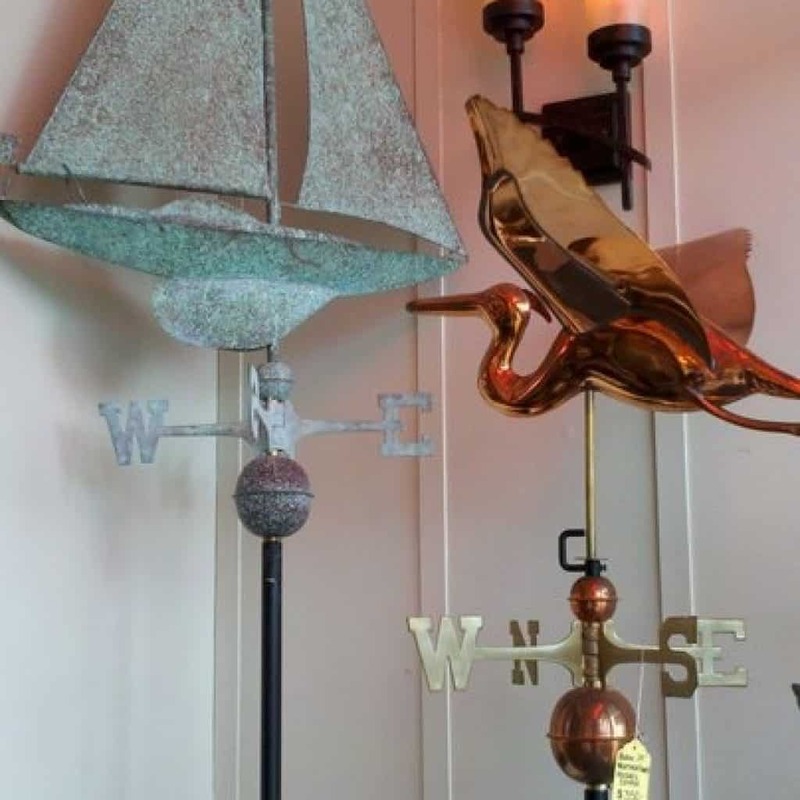 Enjoy the great outdoors on a beautiful little island but be sure to check out your weathervane mounted on top of your cupola to see what weather the day will bring!